Hudxisme's Knowledge Page: Experiencing Differences with "THE YOUTH’S SPIRIT CONFERENCE"
Experiencing Differences with "THE YOUTH’S SPIRIT CONFERENCE"
Recently Ninetology, Tune Talk and Qualcomm had reached another milestone after the successful announcement of collaboration between them. The signing of the collaboration was held on 10 April 2013 at the Grand Dorsett Hotel, Subang Jaya, Malaysia. During the event, a Lamborghini Gallardo was displayed near the event's hall entrance with some pretty event model girls. There were several massage chairs provided for attendees to enjoy. Besides, several personnel that provide massage service was provided by “Relax Time’ for free at the event. info: www.relaxtime.com.my. The launch of signing between Ninetology, Tune Talk and Qualcomm was done by Mr. Sean Ng Chee Heng, Chief Executive Officer from Ninetology Marketing Sdn Bhd, Mr. Jason Lo, Chief Executive Officer from Tune Talk and Mr. Mantosh Malhorta, Senior Director of Business Development Country Head Philippines, Singapore & Malaysia from Qualcomm Incorporated. 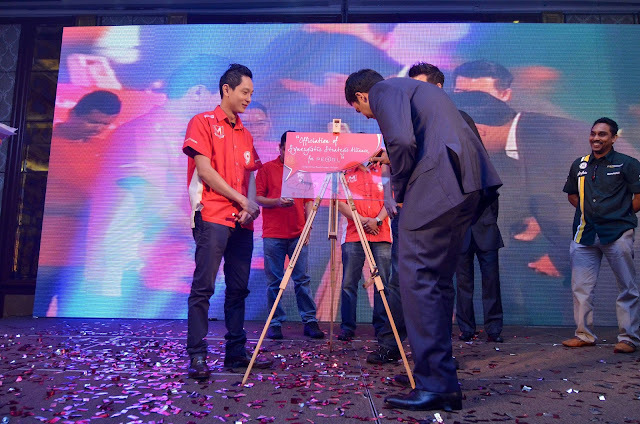 After the signing, a new mobile phone by Ninetology was unveiled. Its also the highlight of the event, Ninetology Pearl Mini which will be powered by Qualcomm Snapdragon platform was unveiled under the theme “Experiencing Differences with The Youth’s Spirit”. Pearl Mini will be packaged with Tune Talk’s prepaid service: The packaged plan include RM50 FREE talktime (comes preloaded with SIM) and RM100 Airtime Rebate (RM10 x 10). To get this rebate, one needs only to reload RM20 or more in any denominations each month. 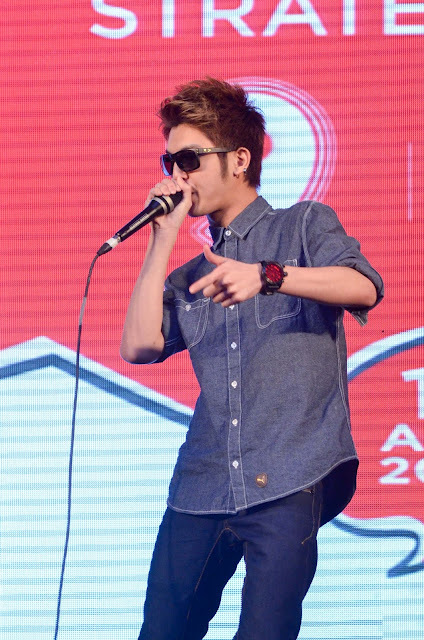 For more information on the Tune Buddies SIM pack, visit http://www.tunetalk.com/my/services/tunebuddies. As for its specs, the Pearl Mini comes with a Qualcomm Snapdragon mobile processor clocking at 1GHz, runs on Android 2.3 (Gingerbread) and has 256MB of RAM. There is no onboard storage but users can make use of the microSD card slot, which supports up to 32GB capacity, to store all their data. Other features include a 3.5in HVGA (320 x 480pixels) display, dual SIM card slots (GSM/WCDMA and the other GSM only), 2-megapixel back camera as well as A-GPS, WiFi, FM radio and Bluetooth 3.0 functions. 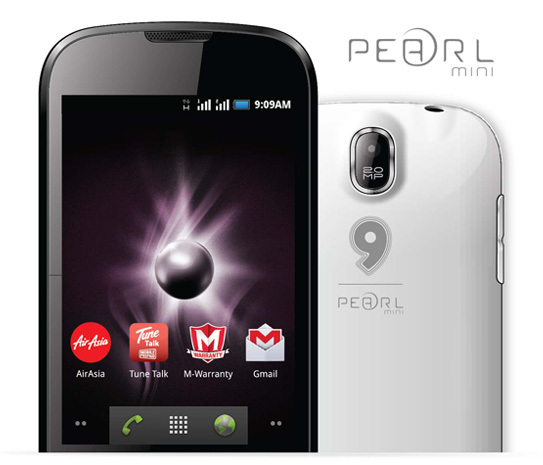 During the event, Pearl Mini’s availability was also announced to start from third week of April 2013 and is sold at all Ninetology and Tune Talk retail outlets nationwide at a recommended retail price (RRP) of RM399. Ninetology also annouced that their branding and marketing direction will be via Malaysia’s largest Basketball Tournament, Ninetology All Star 2013, organised by XBallerto. This is to encourage more youths to be fit and healthy. This tournament shall take place from May till November 2013. Details of this tournament can be found at www.xballer.com. Ninetology also presented a GOLD Cheque worth RM50,000 to Yayasan Bakti Khidmat Masyarakat Malaysia (YBKMM), Tzu Chi Foundation Malaysia (RM30,000) and Pusat Penjagaan Kanak-Kanak Cacat Taman Megah (PPKKCTM) (RM10,000) as part of its on-going corporate social responsibility initiatives. Recap announcement of year 2012: The year 2012 witnessed Ninetology with four per cent of the market share since the brand emerged in August. The company has sold 93,000 units within the first quarter of 2013. 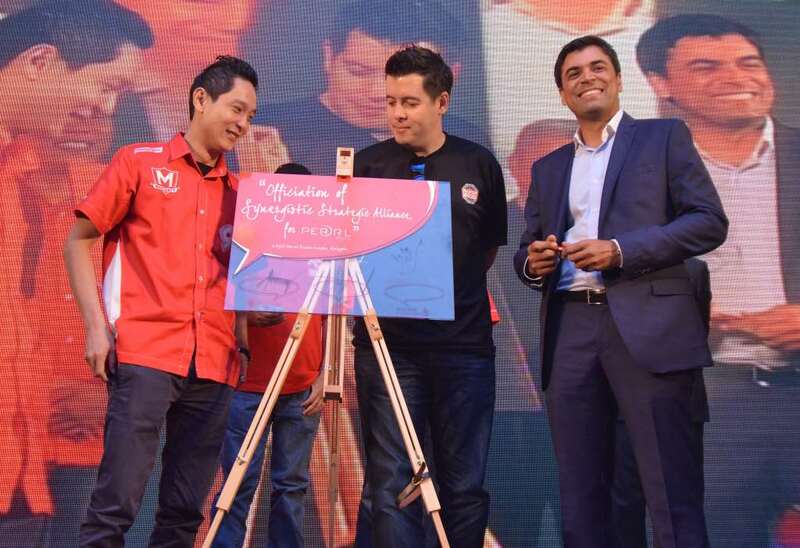 As of February 2013, Ninetology has covered 5.2 per cent of Malaysia’s mobile device market share amongst other brands in the market. 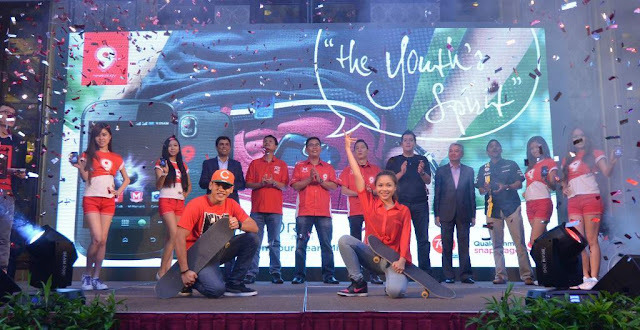 Ninetology also gained 60 per cent of whole youth share in conjunction with our support towards Pakej Komunikasi Belia by the MCMC. Some Info about the companies. 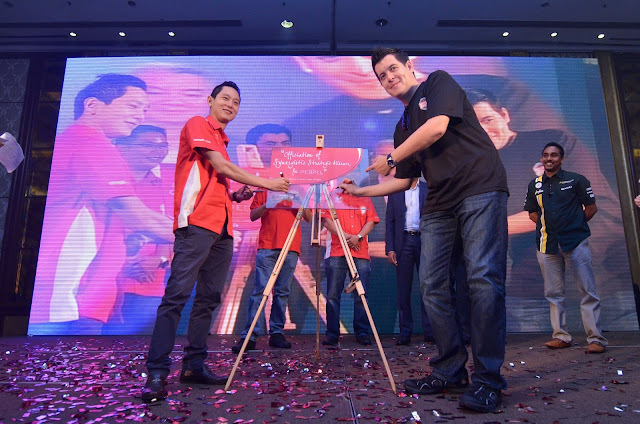 Founded in August 2012, Ninetology Marketing Sdn Bhd is an ASEAN mobile device technology company; strongly driven by people’s pride and importance of being on par with global technology progression and renowned international standards. Ninetology had proven its capabilities when the brand had emerged tremendously and had earned a significant market share in Malaysia’s mobile device industry. Ninetology’s objective is to transform the way of traditional communication into the revolutionary era of smart phones. This prominent transition will assure enhancement of people quality with enhanced intelligence. Ninetology had just recently been launched in Indonesia last September and shall continue its progression to other ASEAN countries.